New Delhi (India), Apr 6 (ANI): Bollywood powerhouse Ranveer Singh is leaving no stone unturned to get into his character for his upcoming film ‘83’. The actor is gearing up to portray the role of cricketer Kapil Dev in the film and is training with none other than the former Indian skipper himself! 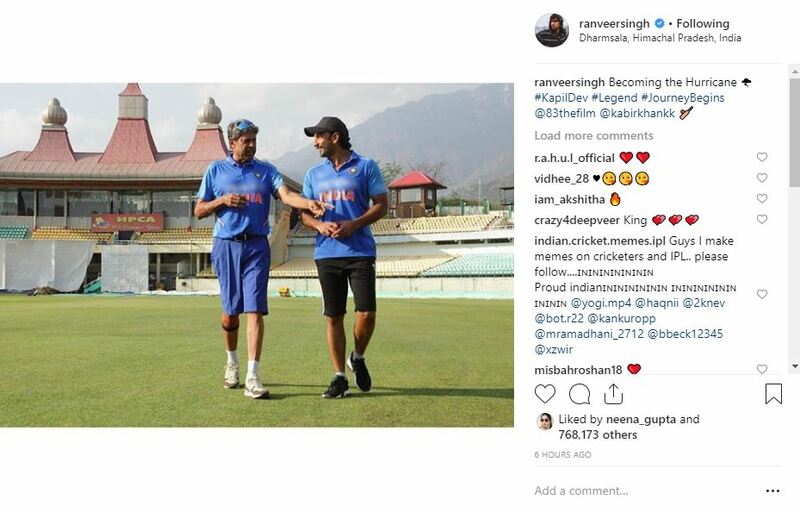 Ranveer shared pictures from the training camp, set up in Dharamshala, on his Instagram account. A few days back, Ranveer had shared pictures with the film’s entire star cast on the photo-sharing application. From Ranveer, Tahir Raj Bhasin, Saqib Saleem and Ammy Virk, Jiiva to Sahil Khattar, Chirag Patil and Adinath Kothare, the on-screen squad could be seen having fun together in a pool. As per media reports, Ranveer and the other cast members have gone to Dharamshala to continue with their cricket training. The film will go on floors on May 15. 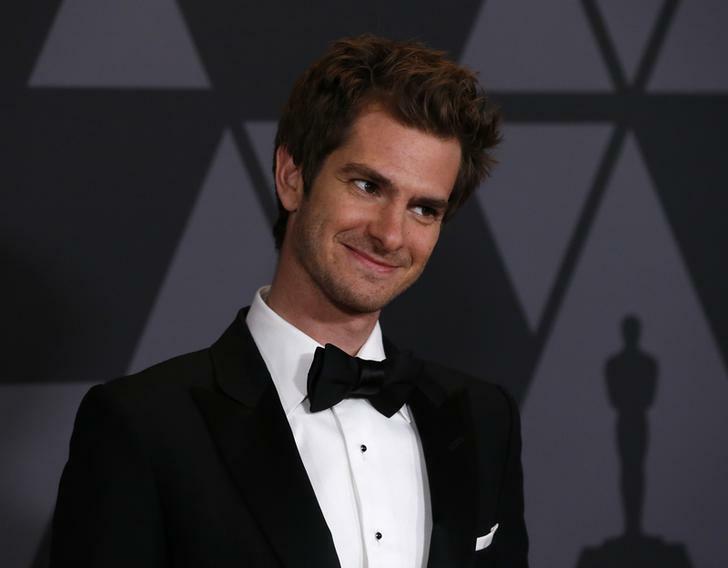 The first schedule will go on for about 100 days and will be shot in London and Scotland. 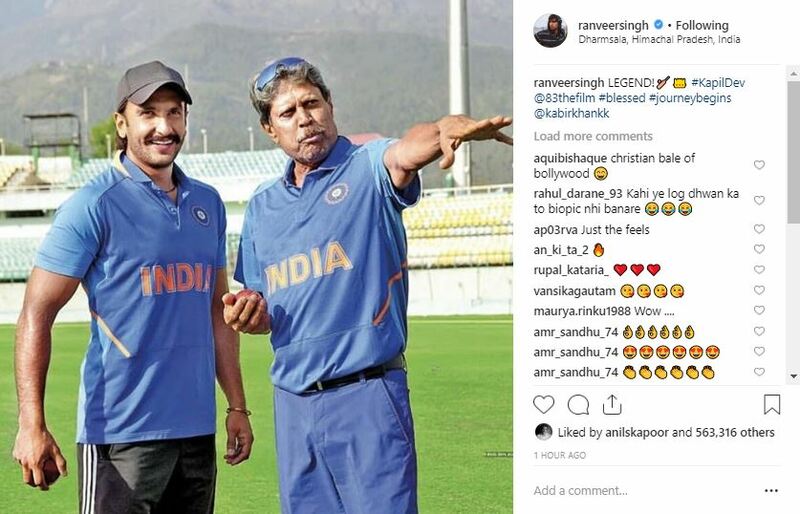 Earlier, Ranveer had shared a picture on his Instagram account in which he can be seen training with his cricket coach Balwinder Singh Sandhu, who was part of the 1983 Indian cricket team alongside Kapil Dev. The sports drama is based on India's historic win against West Indies in the 1983 world cup. Apart from Ranveer, the upcoming film also features R Badree, Hardy Sandhu, Chirag Patil, Saqib Saleem, Pankaj Tripathi, Tahir Bhasin, Ammy Virk and Saahil Khattar as the men in blue. Kapil Dev had captained the Indian cricket team to victory in the 1983 World Cup. He has also coached the Indian cricket team between October 1999 and August 2000. 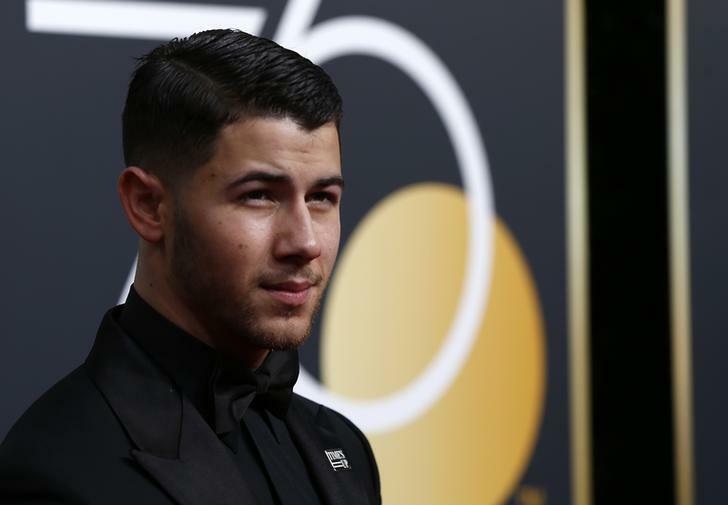 The film is being directed by Kabir Khan.